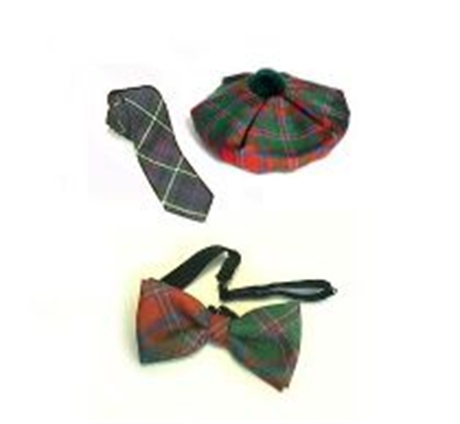 Match with Children's Tartan kilts or Adults' outfits. 500 Tartans available or enquire about specials. Note: Special or Rare Weave tartans may cost more.